Sponsors one acre for one year! Sponsors 2 acres for one year! 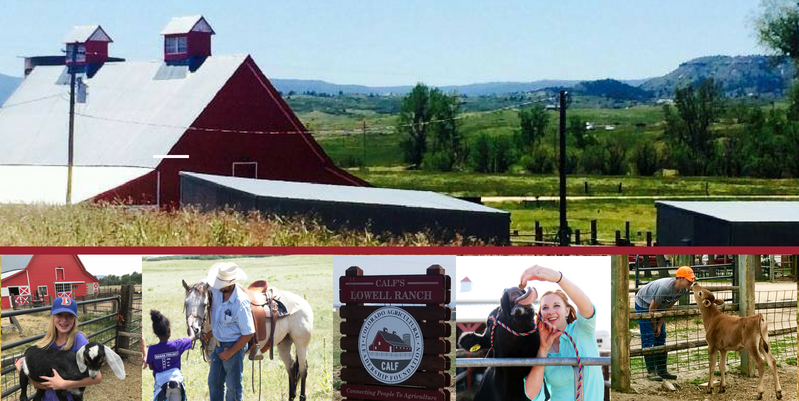 CALF is thrilled to announce that it is purchasing the "Homestead Parcel" of the historic Lowell Ranch. This 35-acre purchase includes the homestead house, John and Bea Lowell's iconic Craftsman home, several outbuildings and pastures. CALF's Acre by Acre Legacy Campaign is a five-year effort to secure funding to complete the purchase, and safeguard CALF's future by giving CALF complete control over the ranch's barnyard and homestead parcels. Please help us reach our goal of raising $110,000 each year for the next five years. As part of the Legend of Agriculture Award Dinner, CALF is offering a variety of ways for you to help us meet our goal. 100 percent of Acre by Acre sponsorship are tax deductible. All Acre by Acre Sponsors will be honored by sponsorship level on a perpetual plaque featured at CALF's Lowell Ranch, and receive a copy of CALF's 2018 and 2019 Photo Calendar. Acre, Heritage and Legacy sponsors will receive a willow cutting and the story of the heritage willows located on CALF's Lowell Ranch. 1/4 acre Sponsor - $875 . Heritage Sponsor - $5,000 = Two acres! Legacy Sponsor - $17,500 = Five acres! The purchase of the Homestead Parcel secure's CALF's future and facilitates our ability to cultivate new, innovative programming.